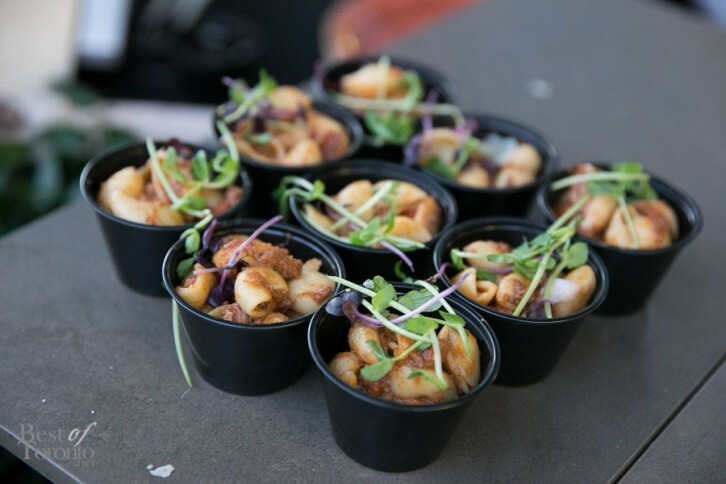 On May 13th, we attended the Brewers Plate, now in its 8th year, at the Corus Quay building on Toronto’s east waterfront. 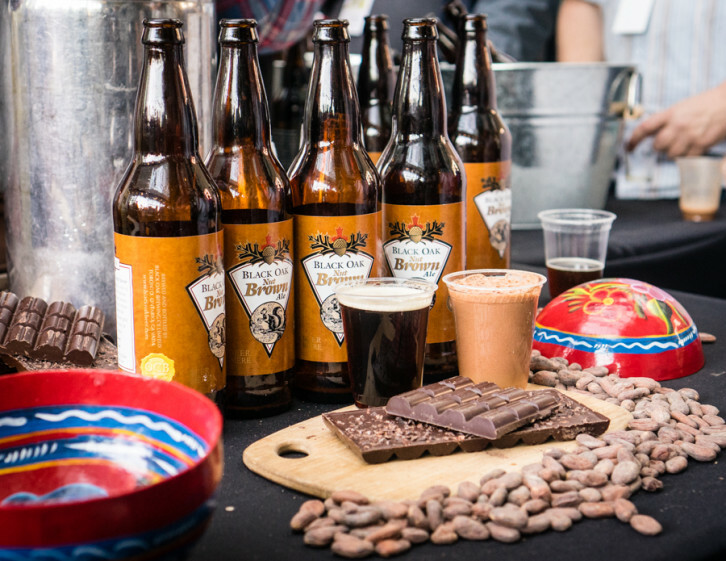 The Brewers Plate is a charitable event that celebrates Ontario’s brewers and farmers. This year, it took on a rock-and-roll theme, inviting guests to wear tees of their favourite bands and concerts. Get your forks and tickets ready because it’s happening in just a few short days. 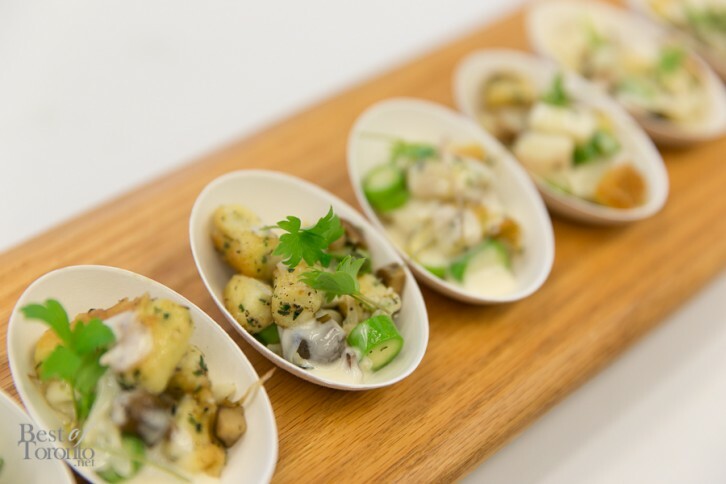 The annual Toronto Taste is an epic culinary event featuring 70 gourmet food and beverage stations available for sampling. 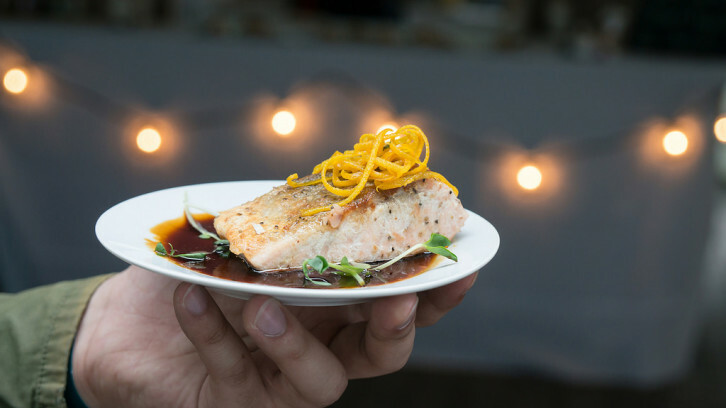 Attendees will get a chance to mix and mingle with celebrity chefs lakeside at the gorgeous Corus Quay venue.